Before we can successively stand in faith for healing, we must be fully convinced that healing and health are always the will of God. This truth is the basis for our faith. 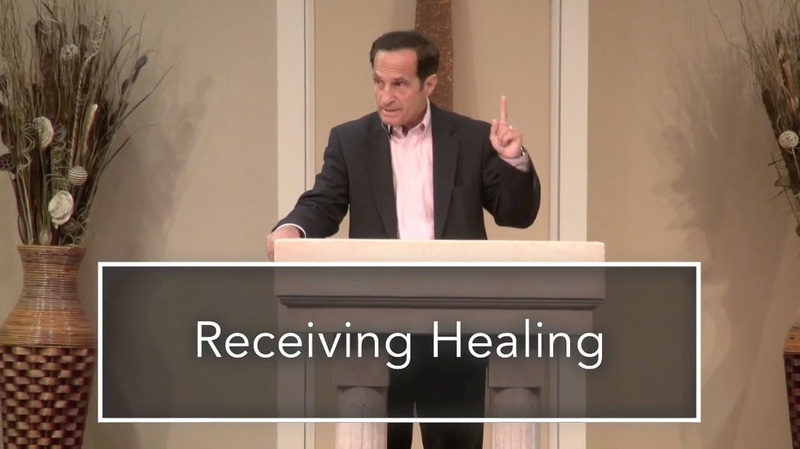 Faith for healing comes from hearing the Word. The Word must be exalted above what we feel or think. This is the true fight of faith.